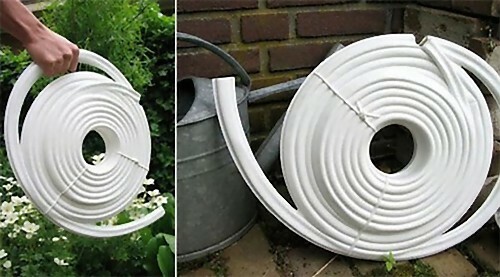 If you prefer to do things the old fashioned way, these watering cans can be a wonderful option. 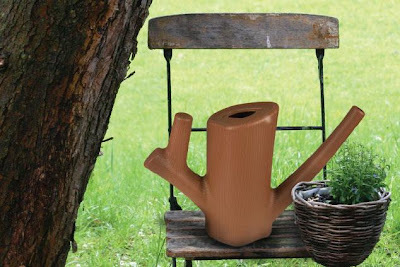 These watering cans add a bit of wit to everyday gardening tasks and are a fresh new take on the old watering can designs. 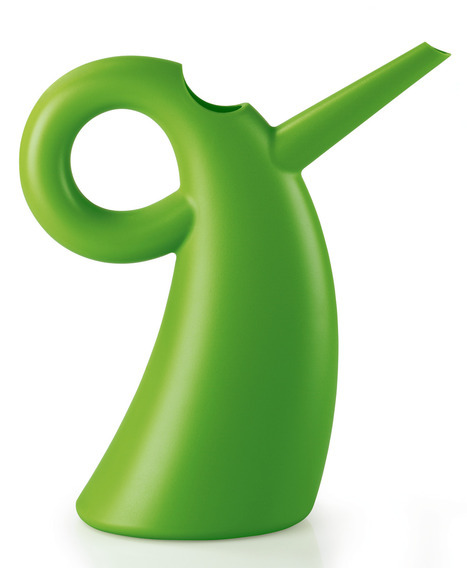 Ohlala Watering Can: Creation of designers 'Catalan Francesc Crous and the Italian Calogero' who wanted to give their watering can a sculptural quality; rounded, with an elegant, funky, very designer-look. 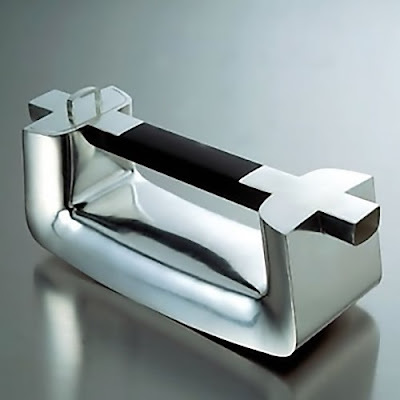 And here we have this, it looks cool! 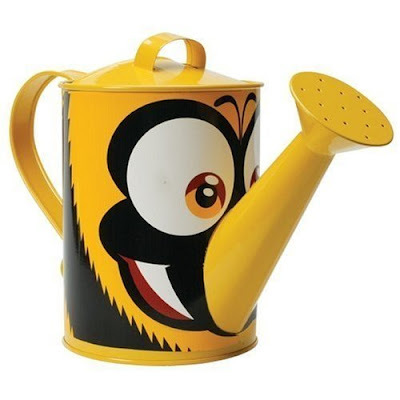 Dual-Action Watering Can: It features a stainless steel lid with holes for pouring water as a gentle shower or pour directly from the removable spout. 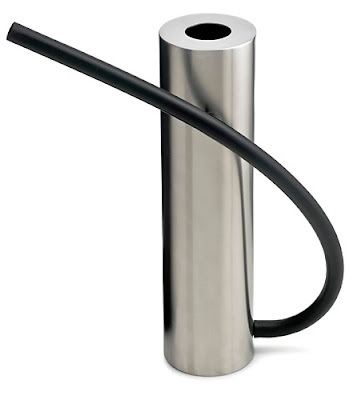 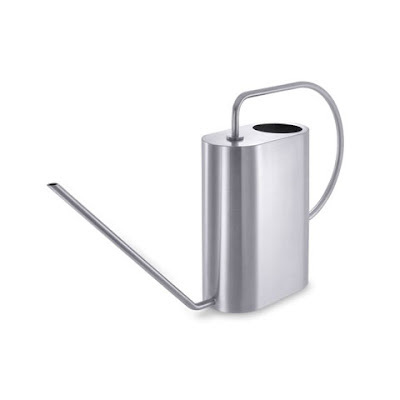 Born in Sweden - Watering Can: It looks stylish and minimal yet it's functional and practical; its made of stainless steel with a flexible hose that has a built-in magnet which allows it to be attached to the can when not in use. 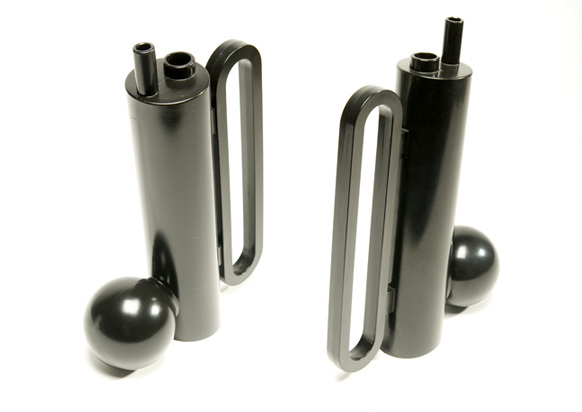 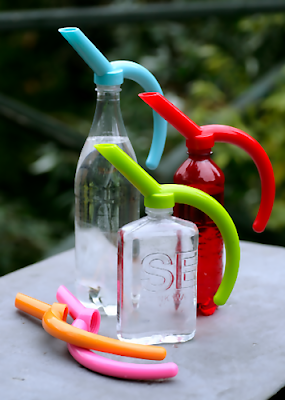 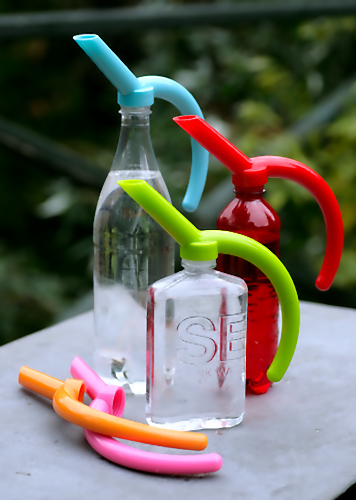 Watering Can Bottle Adaptors: These cool bottle adaptors turn ordinary glass and plastic bottles into cool watering cans. 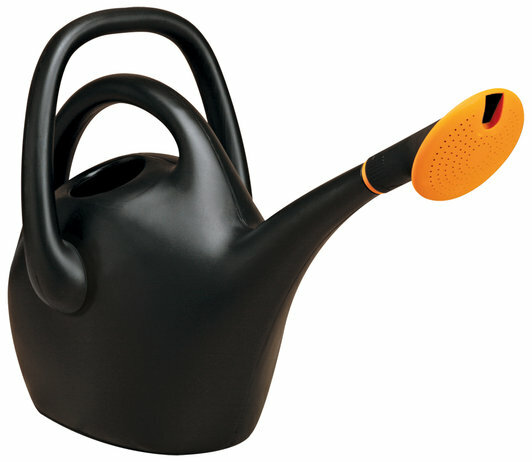 Sander's Watering Can: A playful watering can from designer Sander van der Haar; comes with the extra reservoir and will always give your plants the bit of extra water, making sure they flourish. 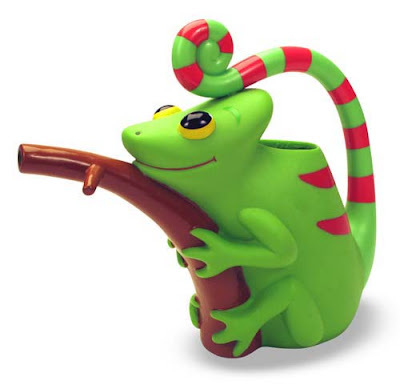 Verdie Chameleon Watering Can: Just hold the chameleon's tail and keep your garden watered with the spouting branch he clings to. Easy-Pour Watering Can: The dual-handles design allows multiple ways to hold it for better maneuverability and control and the spout rotates for adjustable flow control, going from a gentle shower to a steady stream. 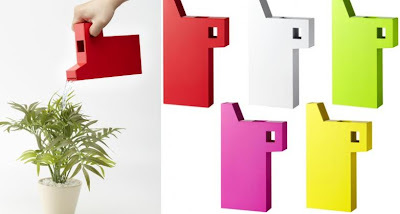 Bloccon Watering Can: The Bloccon watering can, derives its name from the mixing of the words 'block' and 'icon'; it was the runner-up at 2010 ID design awards. 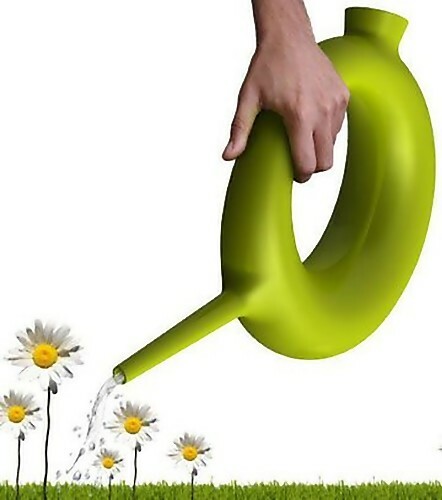 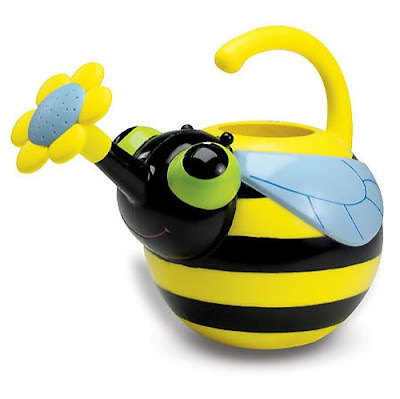 Don't miss to check out "Cool and Creative Watering Cans - Part: 1| 2."